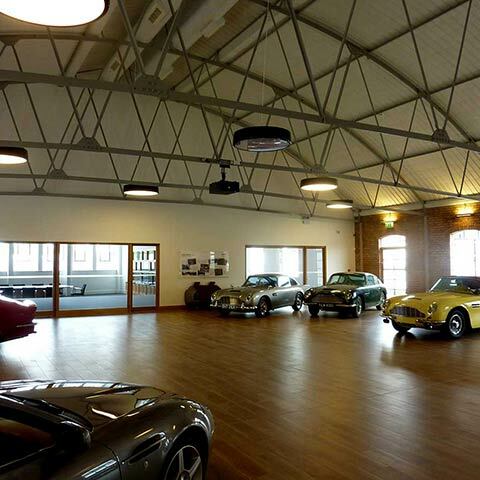 This project involved the removal of the existing showroom and parts of the adjoining workshops which were in a very poor condition. 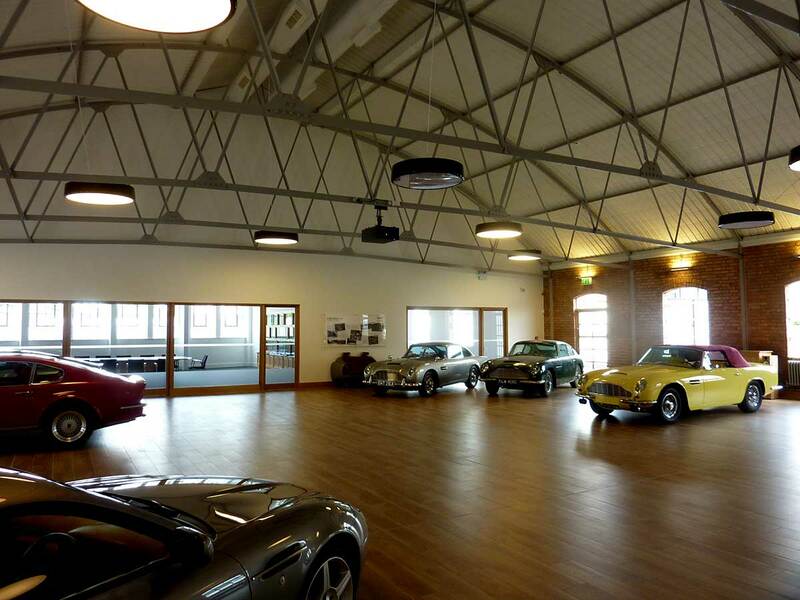 Newport Pagnell has long been the centre for the rebuilding and maintenance of vintage Astons, brought there by enthusiasts from all over the world but this was being carried out under leaking roofs and badly laid out buildings. 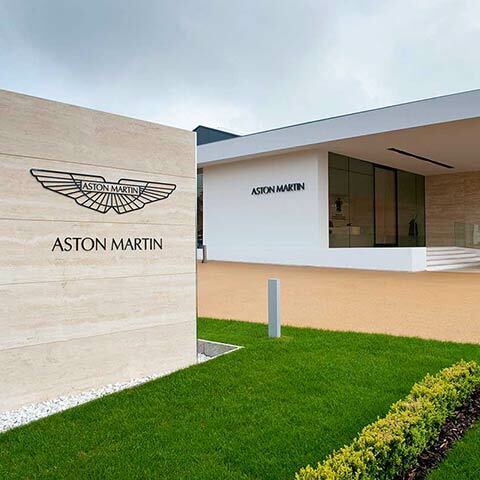 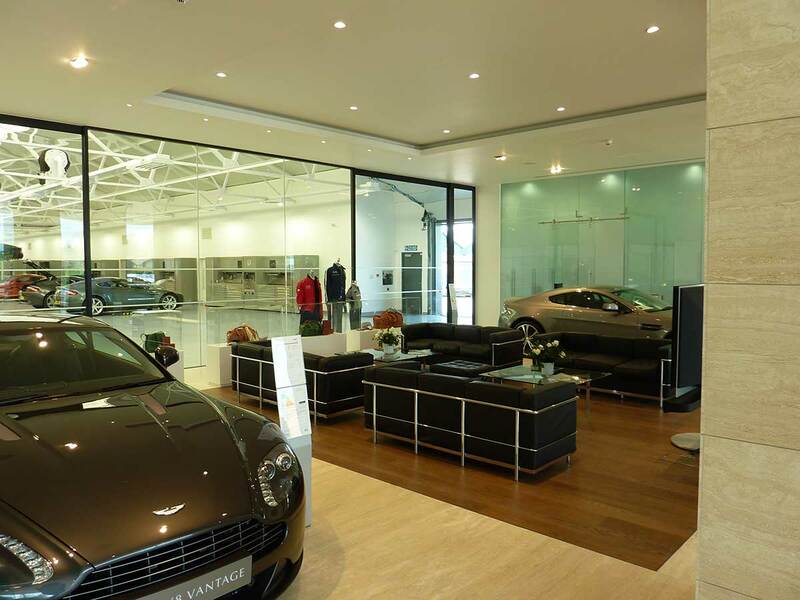 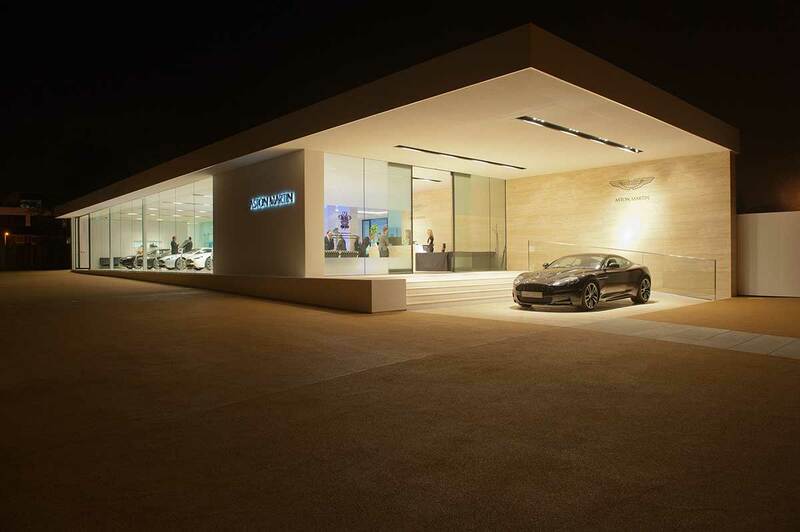 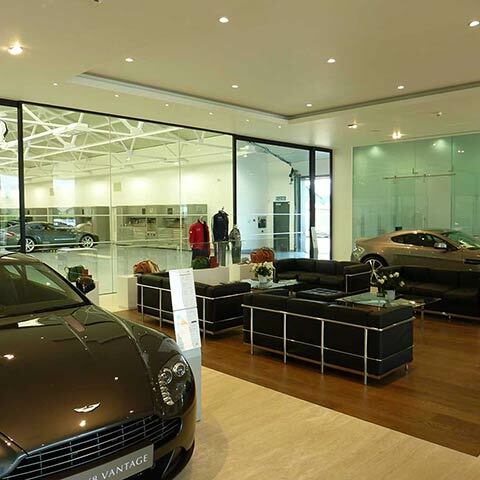 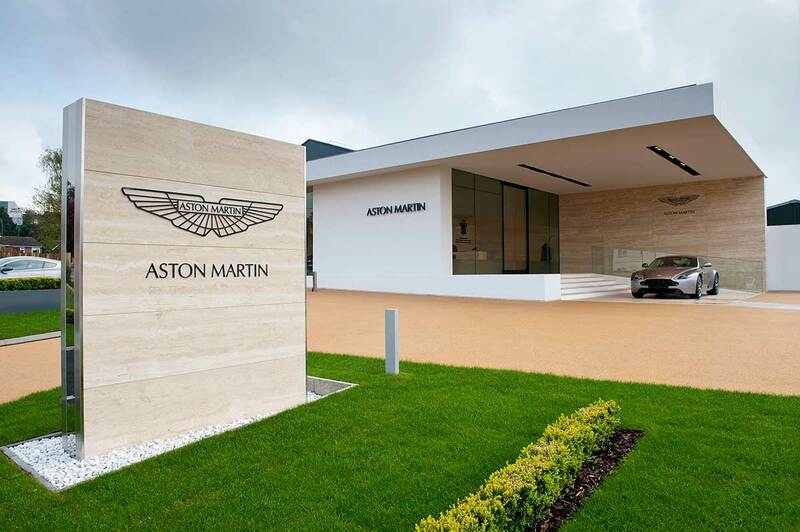 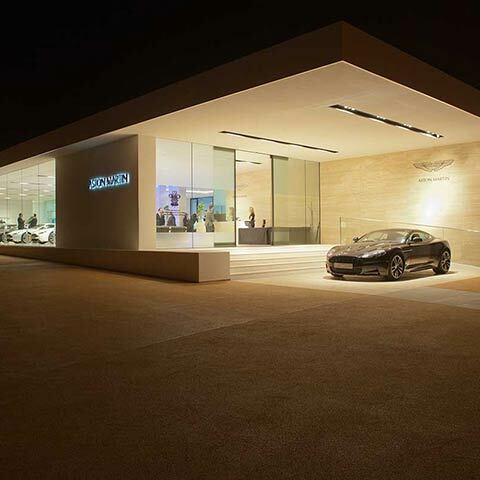 Working closely with the Property Manager at Aston Martin we masterplanned the design and layout reconfiguration for both the new Dealership showroom and the conversion of the Olympia building to provide a Heritage centre. 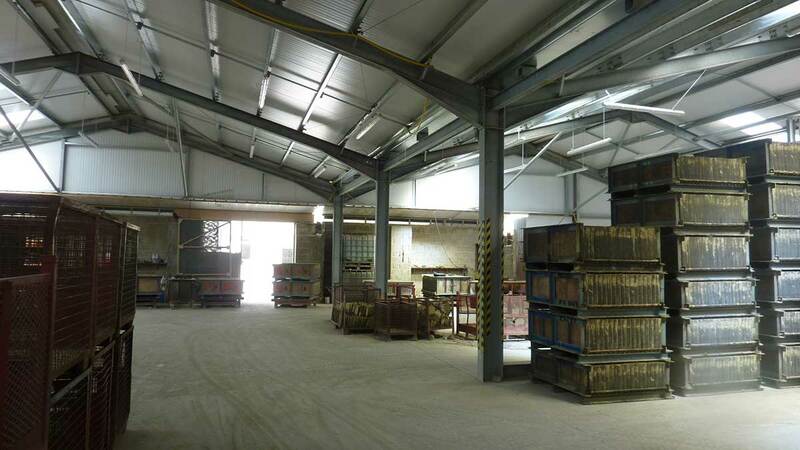 Main Contractor Davlyn. 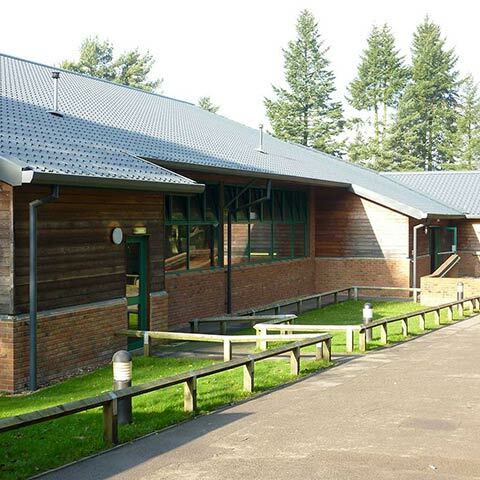 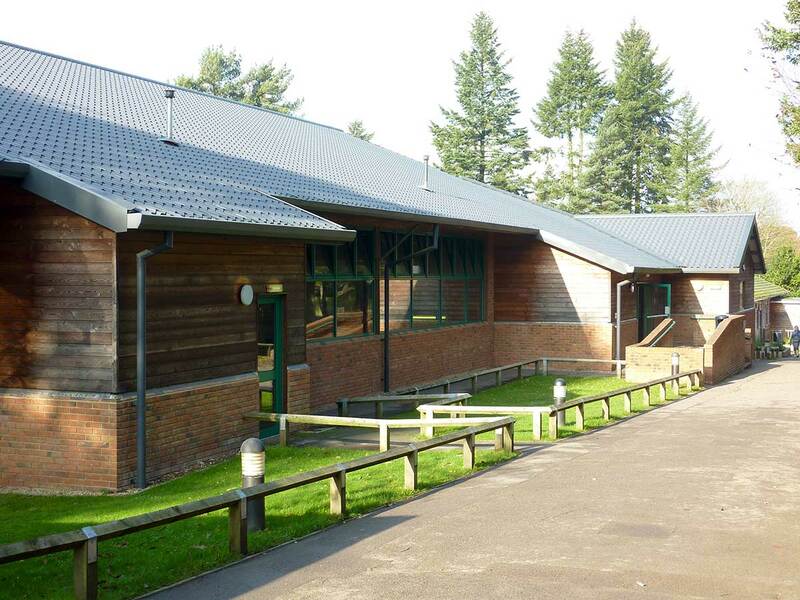 We have had a long working relationship with PGL who have many Activity Centres all over the UK & Europe. 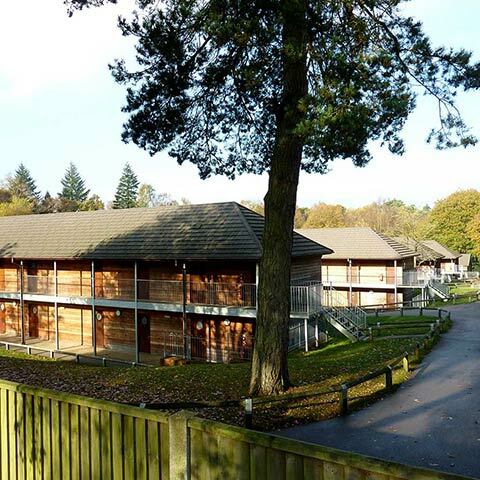 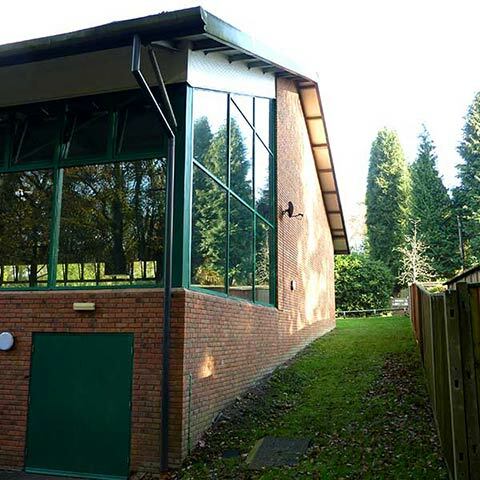 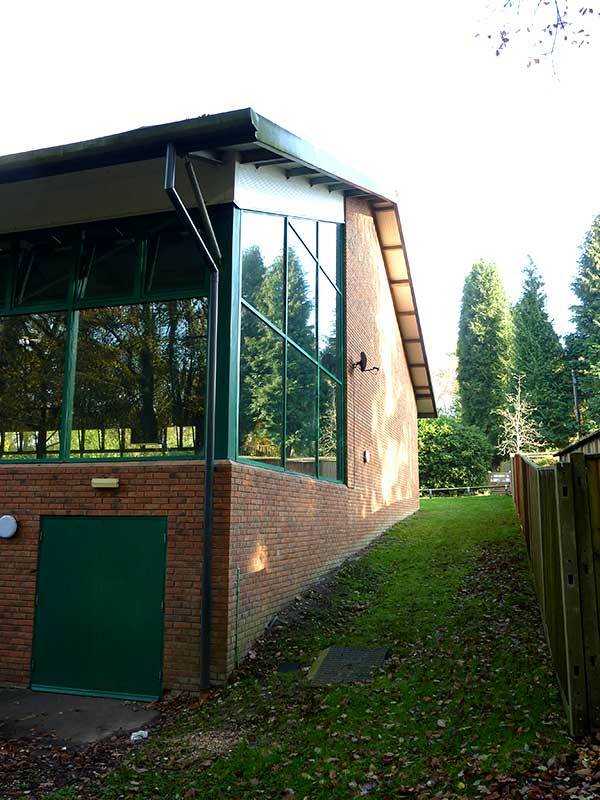 Guest accommodation at many of these centres is in urgent need of replacement; Marchants Hill in Surrey was an evacuation centre for children during World War II and Little Canada was troop accommodation prior to D Day and after that one of the very first Pontins Holiday Camps. 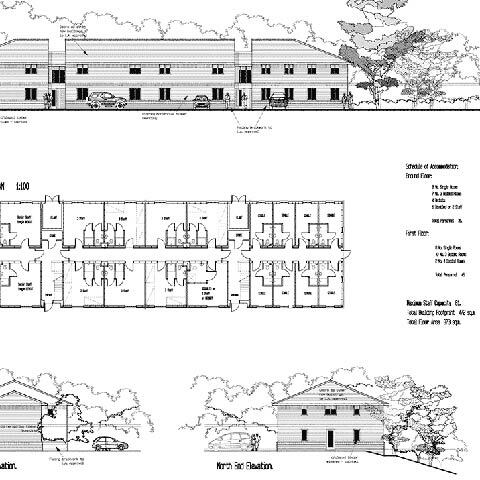 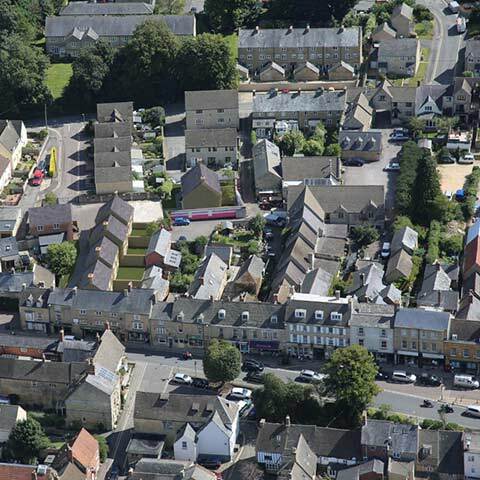 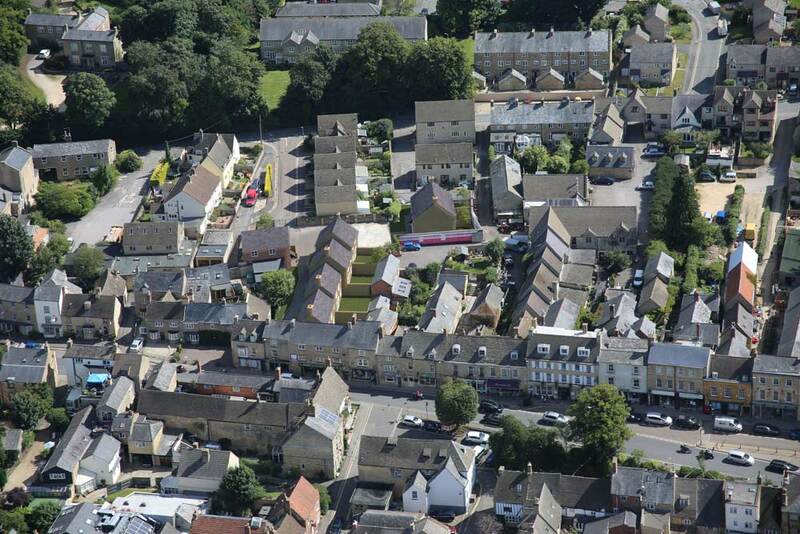 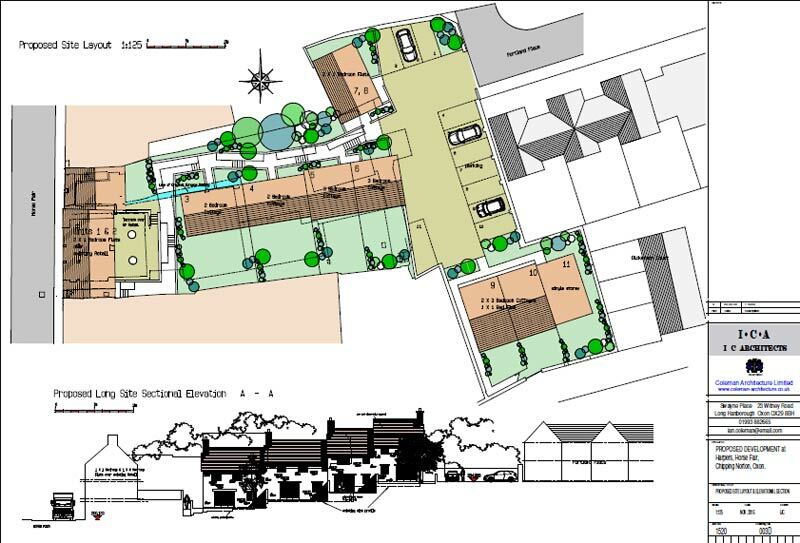 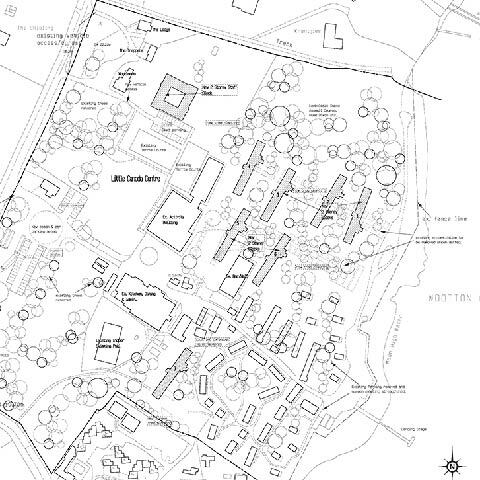 We have acquired detail planning permission on these difficult sites for a programme of phased building replacement using primarily timber framed construction so that deep foundations were not needed, which would cause problems on the heavily treed sites. 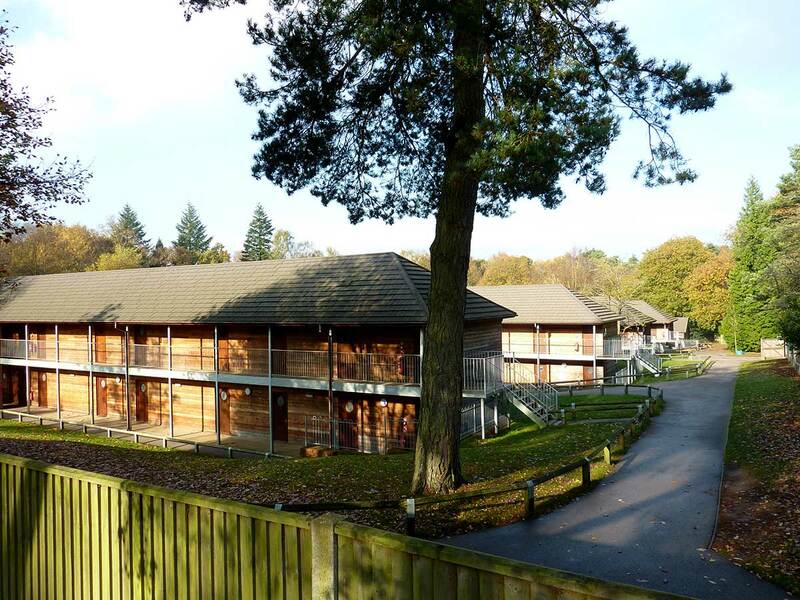 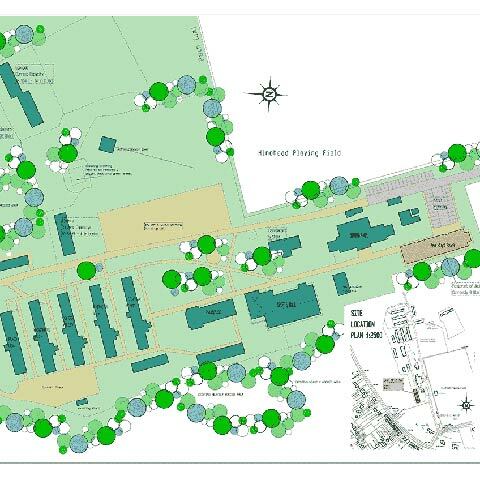 New Staff Accommodation was added in 2014 at Marchants Hill. 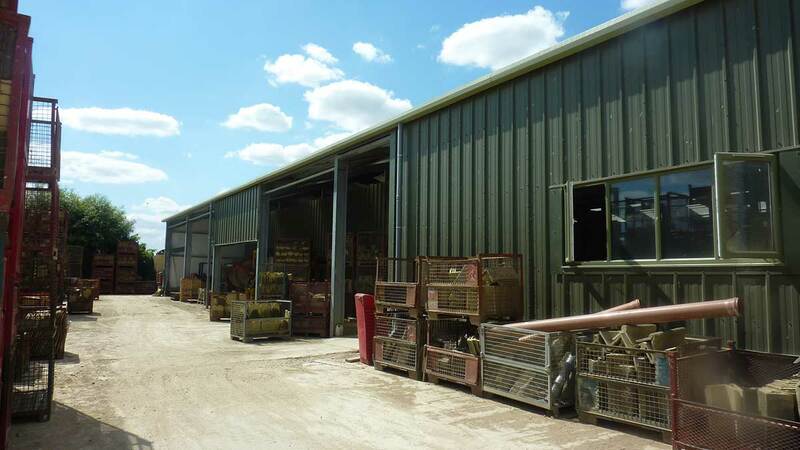 Cardinal produce replica Cotswold Stone Roof Slates; they are the market leaders & recommended by most Oxfordshire and Gloucestershire Conservation Officers. 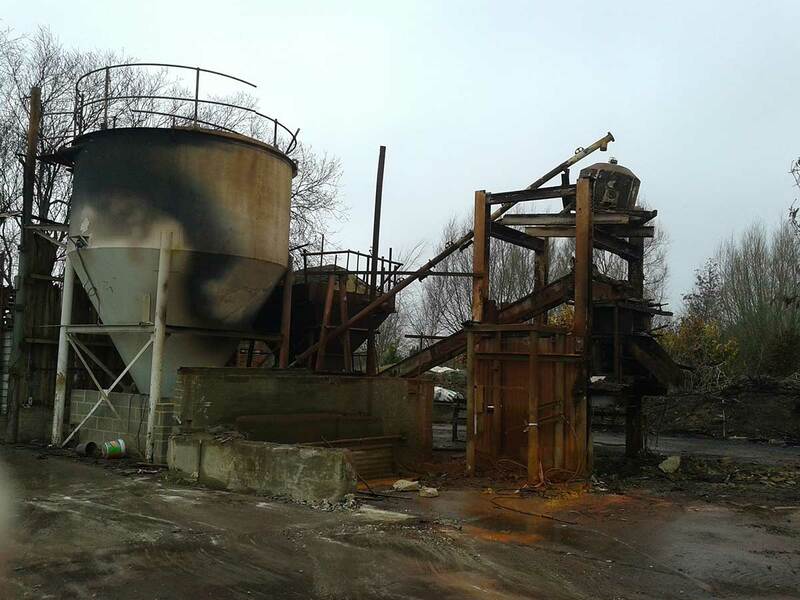 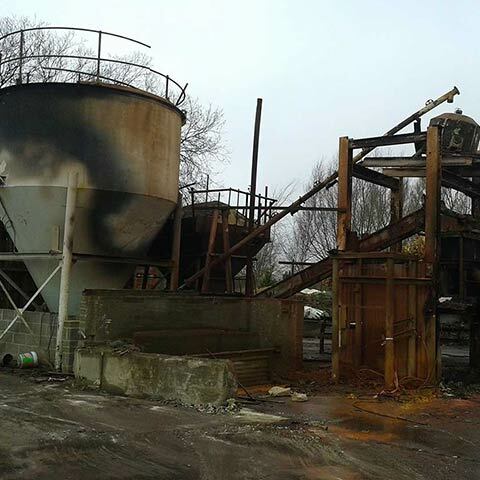 In January 2013 a major fire completely destroyed the existing facility. 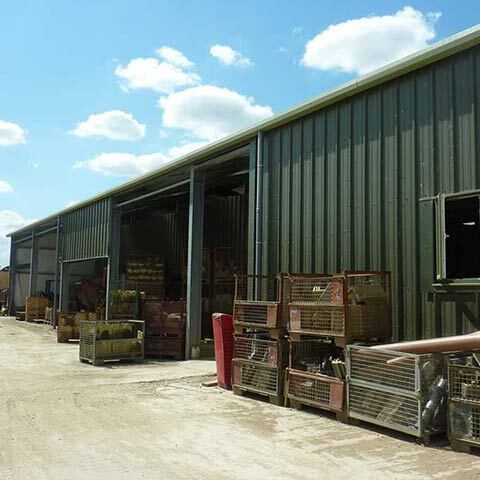 We master planned the replacement building fast tracking the Planning procedure by close liaison with WODC and then co-ordinating the construction stage so that production could resume as quickly as possible. 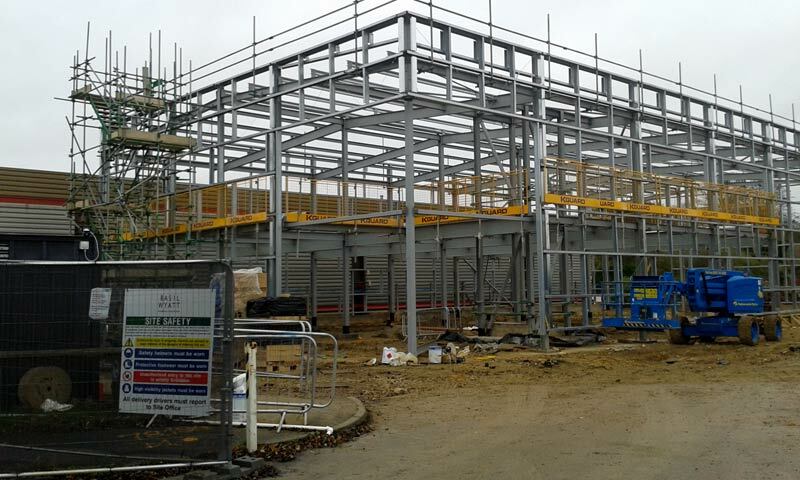 Building work will be completed during 2015. 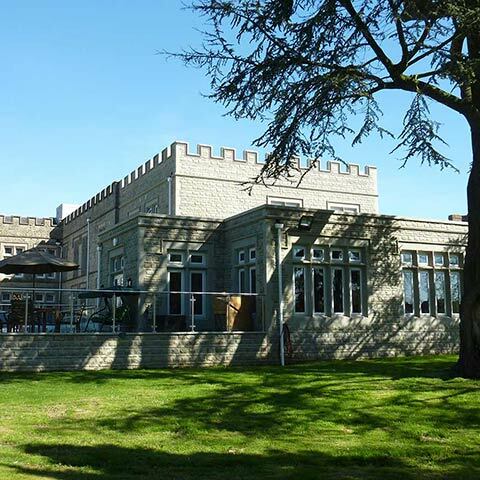 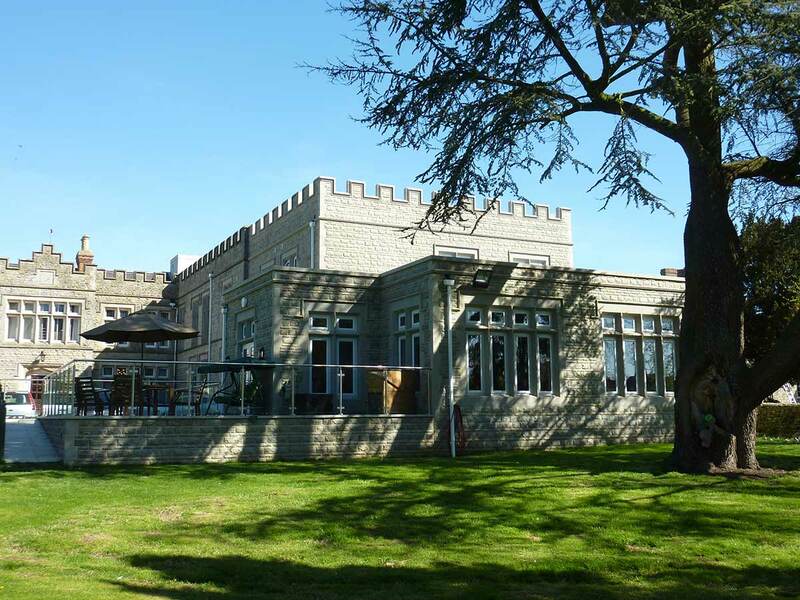 Fewcott House is set in an idyllic Oxfordshire location. 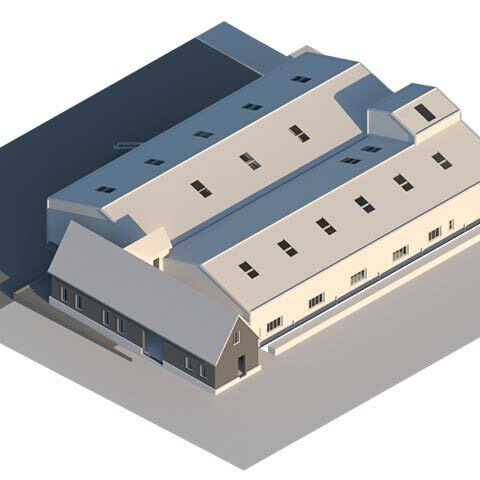 This project was an extension of the crenelated period main building and great care was needed with the detailing and material choice so as to be sympathetic to the original accommodation and adjacent Listed Building. 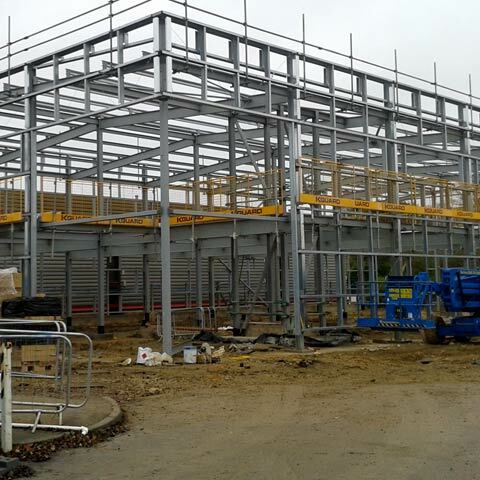 Main contractor Drewett & Hunt. 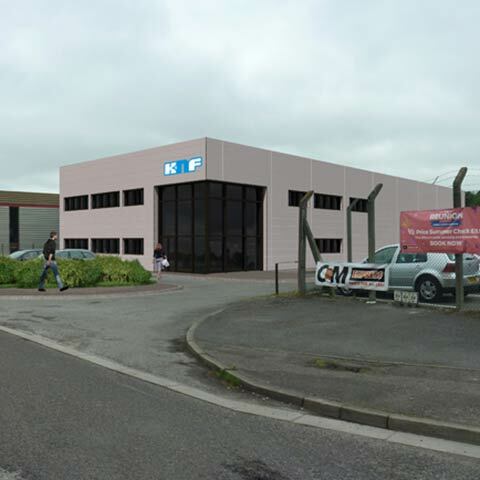 New UK Headquarters for KNF Neuberger (UK) Ltd. 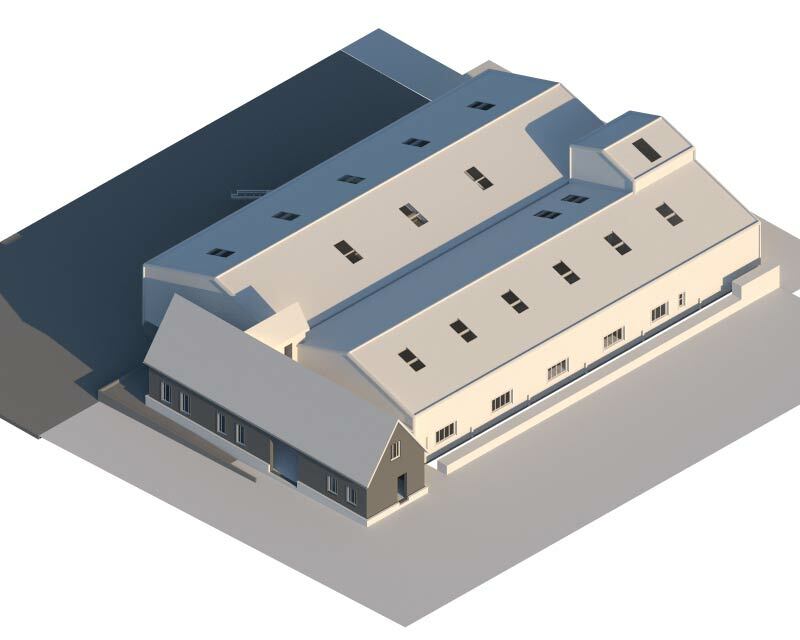 This project is currently on site & due for completion mid 2018. 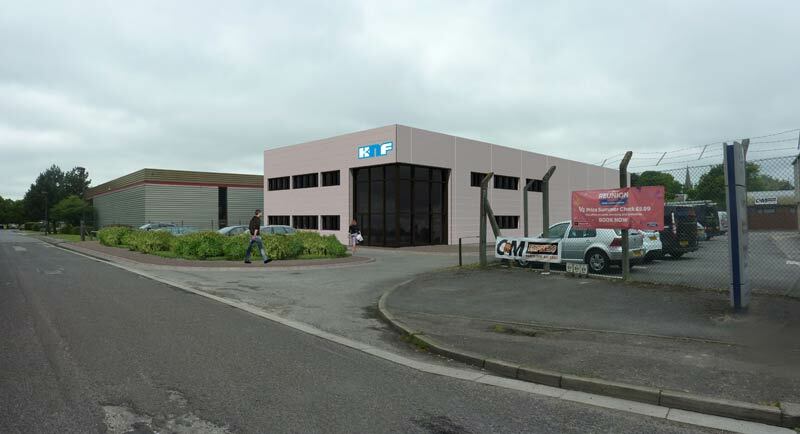 It will provide a new UK Office & Warehouse facility for the company whose old accommodation was demolished to make way for the new building. 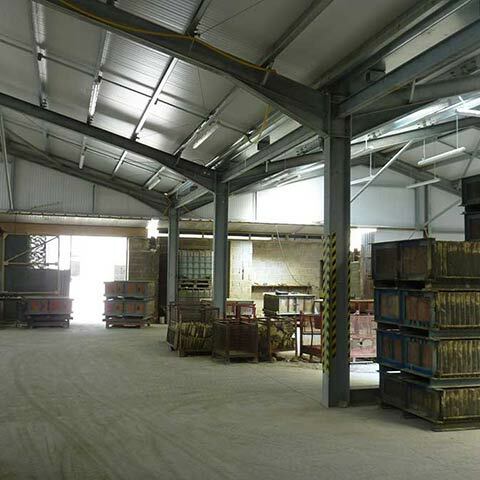 Main Contractor - Basil Wyatt & Sons Ltd. 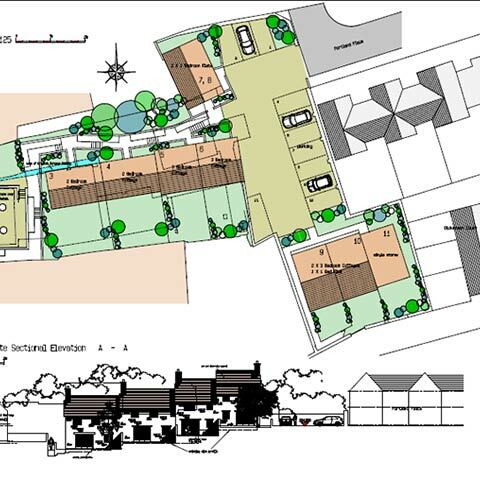 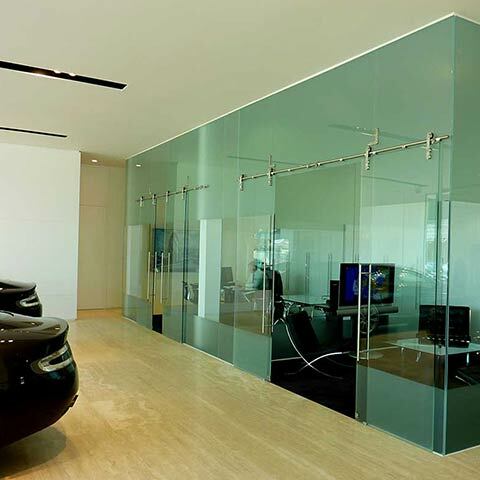 Fit Out Sub-Contractors - Glenside Ltd.
Project currently at Planning Appeal stage.